After a record number of entries for the very first ‘STILL: National Still Life Award’, the signature art award of Coffs Harbour Regional Gallery returns in 2019 with increased prize money of $30,000. From Monday, February 11, artists working in all art forms are being invited to submit entries in the still life genre. 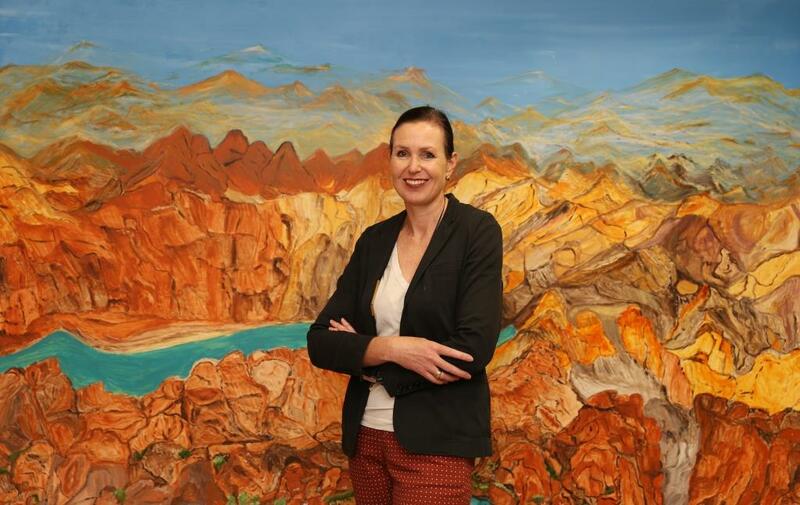 “We’re delighted to welcome Rebecca Coates (pictured above), the highly-respected Director of the Shepparton Art Museum (SAM) as the Judge for 2019,” said Gallery Coordinator Cath Fogarty. “SAM is a regional gallery recognised for its significant collection of Australian ceramics and a growing collection of outstanding contemporary Australian art. Like Coffs Harbour, Greater Shepparton City Council is also undertaking the construction of a new gallery building to house the Shepparton Art Museum, Visitor Centre and the Kaiela Art Gallery and Studio. The ‘STILL: National Still Life Award’ is worth over $30,000 in prize money, which includes the popular People’s Choice Award. The award is open to artists at all stages of their careers and the winning artwork will become part of the Gallery’s collection. Entries close on Monday, June 10, 2019. “The very first year of STILL attracted the highest number of entries the Gallery has ever received for an art prize,” added Ms Fogarty. “It would seem that by inviting artists to explore the themes of still life as a genre through all mediums from painting to video, we’ve been able to highlight the diversity and vitality of still life in the Australian contemporary art world. The STILL exhibition of finalists will open on Friday, September 20, with the official opening on Saturday, September 21. It will be on show at the Gallery until Saturday, November 16.